I have fair skin, white, white so much so that sometimes tell me if I come from Russia, and for this reason I do not take so much sun. For all those with my own skin type, today I show you what I use for my beauty sun routine (as I call it). 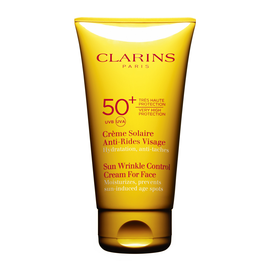 On the face, always use a sunscreen with very high protection wrinkle, my choice goes on to Clarins with protection 50. It absorbs immediately and protects from premature aging. For the body instead, I always use this fluid emulsion SPF 30 from Lancaster, which provides a beautiful tan and preserves the tone and elasticity of the skin. 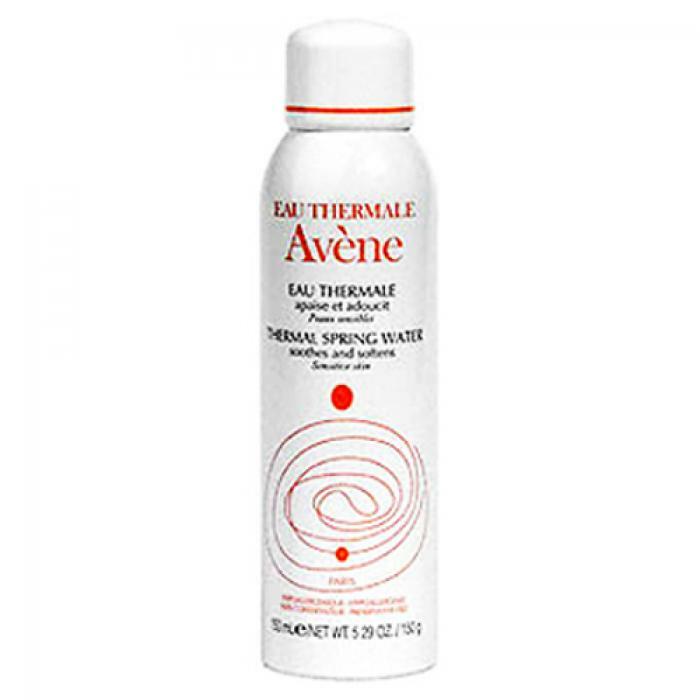 With me there is always the thermal water of Avene. I use it to cool, a real cure for your skin. But what ever I recommend to to keep the tan and nourish the skin after exposure to the sun, is this wonderful oil Legendary Tan-Sensual Oil of Lancaster. I am using it all round the year even without the sun, brightens the skin and makes it brighter. 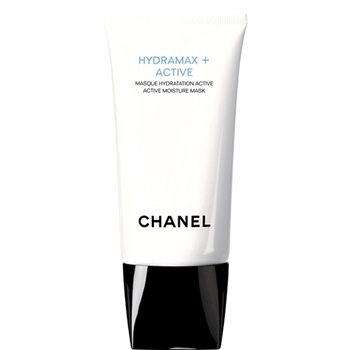 To moisturize the skin, I always use this mask of Chanel. It is perfect, when you hear the dry skin, I recommend to leave it on the skin until fully absorbed, moisturizes and nourishes. I hope this post did help you, this is what I do, if you have other tips do not hesitate to suggest me! looks great! i will try it soon! I use a 50+ protection but I should find something against allergies ! sunscreen is so important!! my mom uses a lot of the chanel products which have built in spf! they are perfect for the face because you dont break out! Ma che post interessante oggi, pieno di ottimi consigli!!! Adoro l’acqua termale di Avène! Hi Nicky, the products sounds pretty awesome, thanks for sharing. I hope your have a relax week so far! Ottimi consigli cara, molto interessante questo post!!! Buona giornata Nicky, un bacio! I following your bloglovin as well:) I don’t do much on Facebook because it land out to my private personal acct! I really need a good face sunscreen that clarin’s product sounds amazing. chissà che meraviglia la maschera di Chanel…. 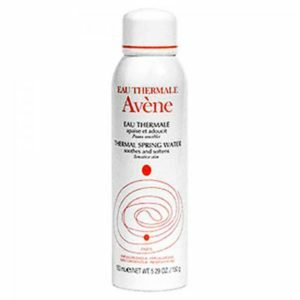 nice recomendation, I use the Avene, too. Sunscreen is really very very very important. My daily choice is Avene. It is very useful and light. Thanks for these great sun protection ideas, I had never heard about the capsules before, they sound terrific! Great review we all need sunscreen it so important for our skin. Good post Nicky. Vorrei provare davvero quel’olio della lancaster, mi sembra davvero ottimo! Ciao Nicky! Tu hai una bellissima carnagione chiara, sai che anche io credevo fossi straniera all’inizio dalle foto? :) I prodotti che consigli devono essere ottimi, soprattutto l’olio Lancaster. Ho usato anche io l’acqua termale Avene ed è molto buona, la porto anche in spiaggia:) Buon weekend cara, un bacio! Fantastic tips, sounds like amazing products. Tutti ottimi prodotti, io uso quelli dell’Avene! Sieht sehr gut aus, tolle Produkte! Tutti ottimi prodotti Nicky, personalmente trovo ottimi quelli di Clarins e Chanel che utilizzo di frequente! Recentemente ho comprato il latte detergente della Chanel, è veramente ottimo, suppongo che quella maschera sia straordinaria! Ecco perchè hai una pelle cosí bella, sembra porcellana!!! L’olio di Lancaster mi ispira, vorrei provarlo!Non macchia quindi gli abiti? Io ho la pelle del corpo molto secca, pur usando oli e burri a volontà. Un bacione tesorino, quindi sei di partenza? Grazie x le tue splendide parole… sei un tesoro! Ho appena finito lo shooting con la canotta fighissima… vedo le foto e poi ti dico!!!! Very helpful indeed! 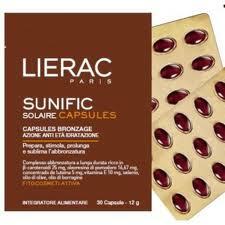 To be honest, this is my first to hear about SUNIFIC SOLAIRE CAPSULES! I might check whats available locally. Thanks!!! Great post. 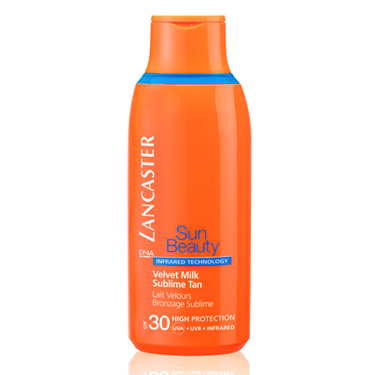 I have the Lancaster sun screen lotion! !